Six O-ring 2068 in Viton high temperature resistant as spare part for Felfil Evo nozzle. 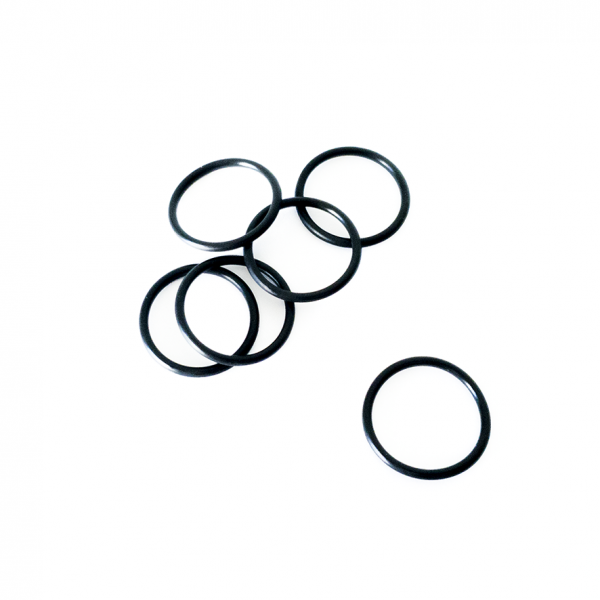 High temperature resistant O-ring in Viton . 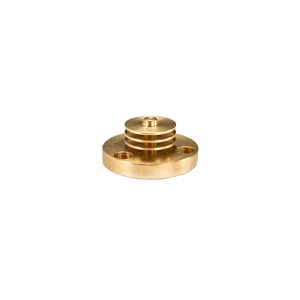 Change the nozzle O-ring when it is damaged.